Fall is in the air, and I love it! How about you? 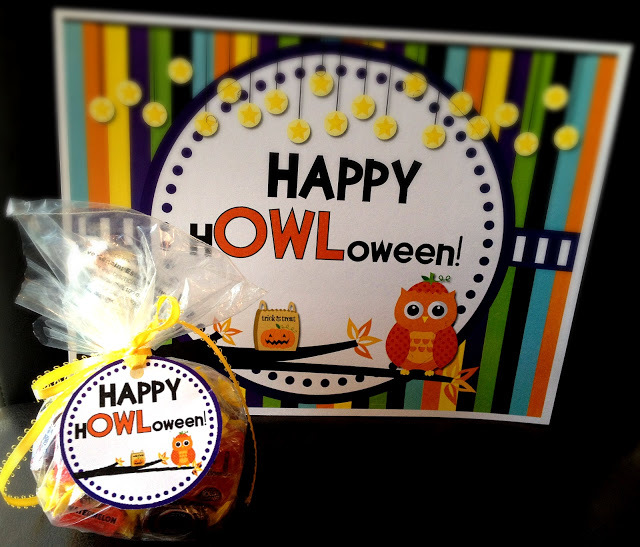 And just like in the classroom, I want to have something for everyone, so I made a H”OWL”oween-themed door sign and gift tags.